Carlos Gomes, a senior economist and auto analyst at Scotiabank, says he's keeping an eye on new-vehicle pricing. 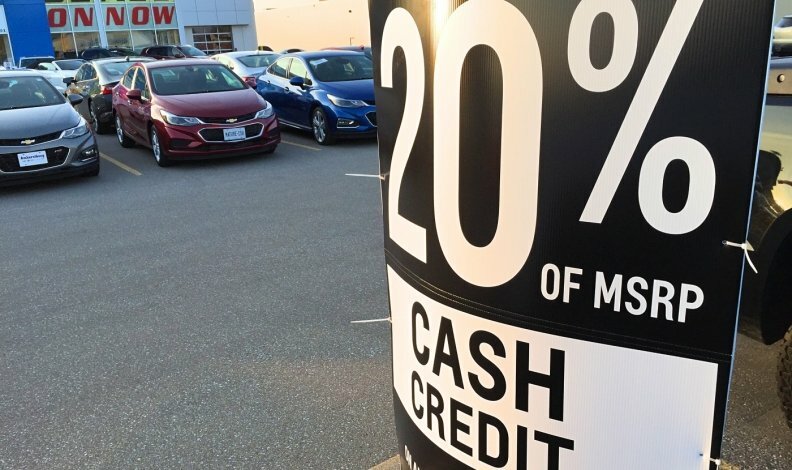 The price of new vehicles in Canada is starting to rise because of a lower loonie, one auto analyst has found. Carlos Gomes, a senior economist and auto analyst at Scotiabank, says he’s keeping an eye on new-vehicle pricing. You can watch the entire interview, in which Gomes also address luxury vehicle sales, in the video below.